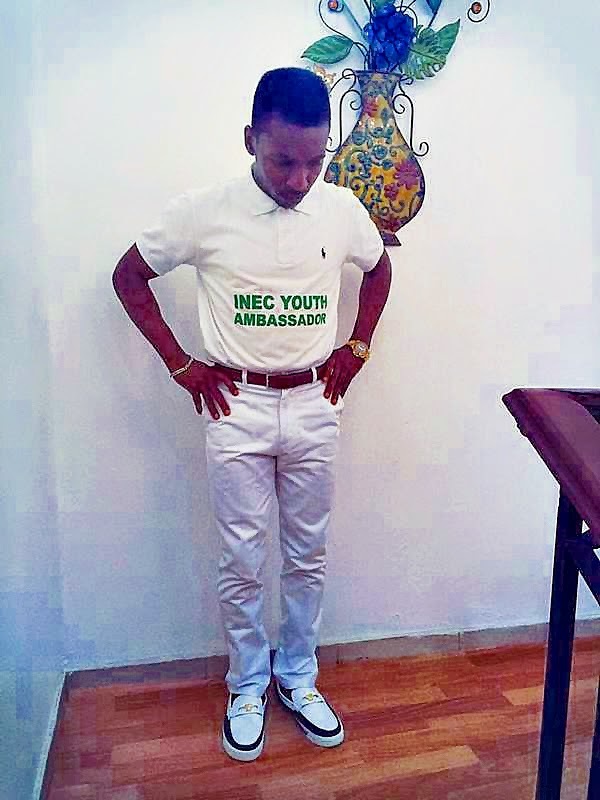 There's no doubt our INEC Youth Ambassador, Frank Edwards has been very effective in his service to the youths of our country, Nigeria. Particularly in this critical time when we have to decide the fate of our country by ourselves, through our vote. You are a key part of this decision, nobody should buy your vote over. Today's decision determines tomorrow's future. 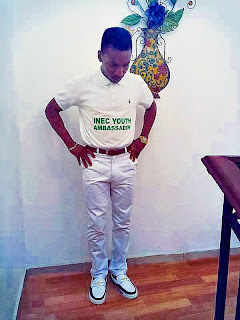 Let no one use you for violence, you're a youth with a difference - Let's have a free and fair election. SPEAK TO YOUR VOTE! Speak those dreams you want for your country. Long Live, Nigeria! God bless Frank Edwards.